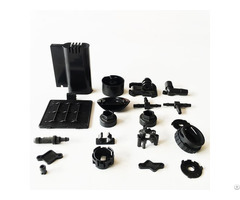 Shanghai Qinuo Industry Co., Ltd was specialized in rubber and plastic field for more than 10 years, our main services include develop and manufacture rubber parts and molds, plastic parts and molds. 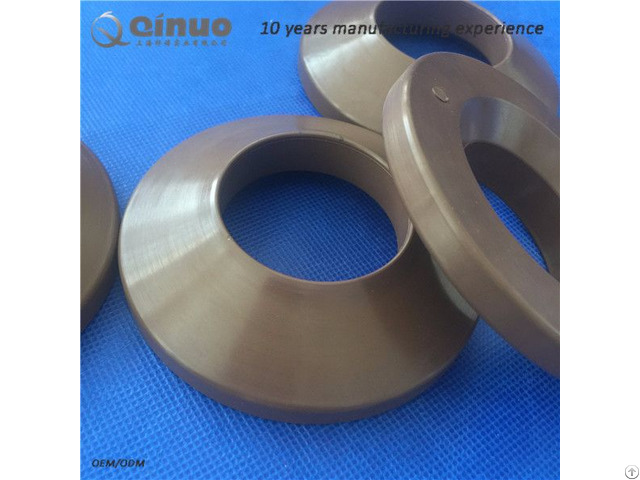 Our company have strong technical force, advanced technical equipments, complete testing means and scientific quality management. 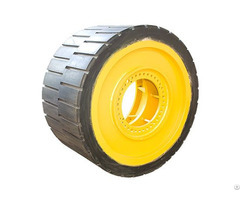 We are specialized in rubber machine and rubber product.We can also according to customers requirement to provide various kinds of mixing rubber.